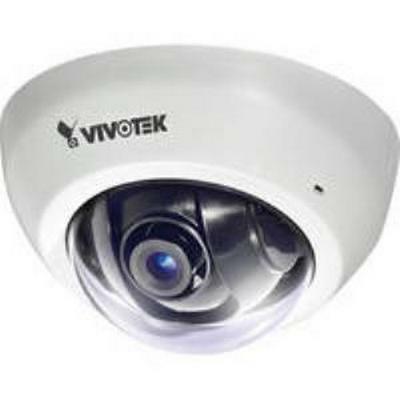 Vivotek FD8136-F2-W 1MP Ultra-mini Dome Network Camera 2.5 mm lens New! 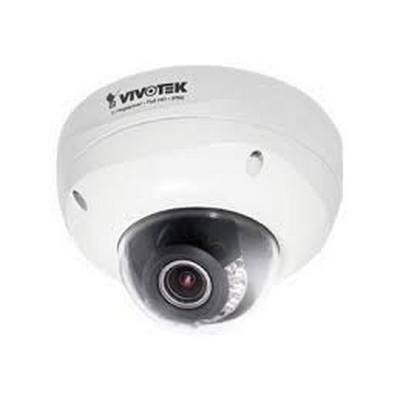 easy-to-use fixed dome network camera specifically designed for indoor security applications with a compact, stylish exterior. 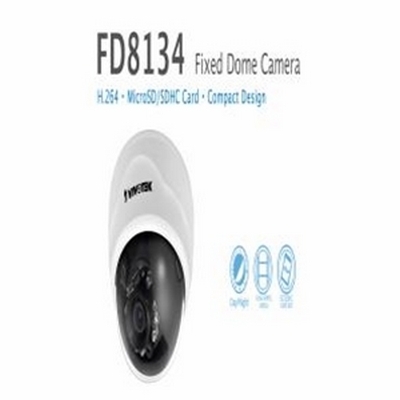 Equipped with a 2MP sensor enabling viewing resolution of 1920x1080 at a smooth 30 fps, the FD8164 is an all-in-one camera capable of capturing high quality and high resolution video up to 2 Megapixel. 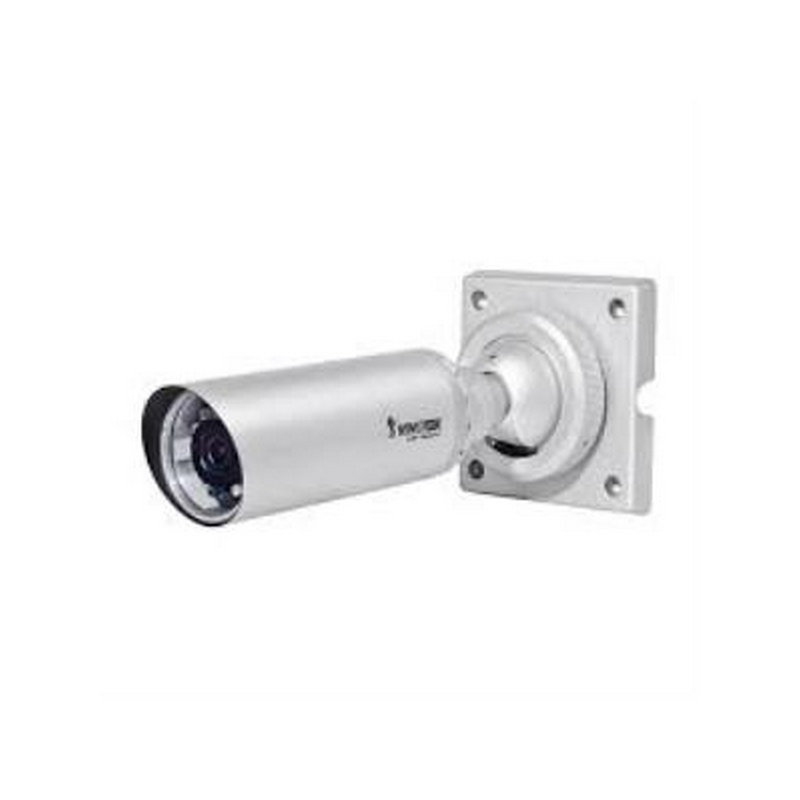 In order to adapt to constantly changing lighting conditions, the FD8164 features a removable IR-cut filter as well as improved IR illuminators effective up to 15M for superior image quality around the clock. 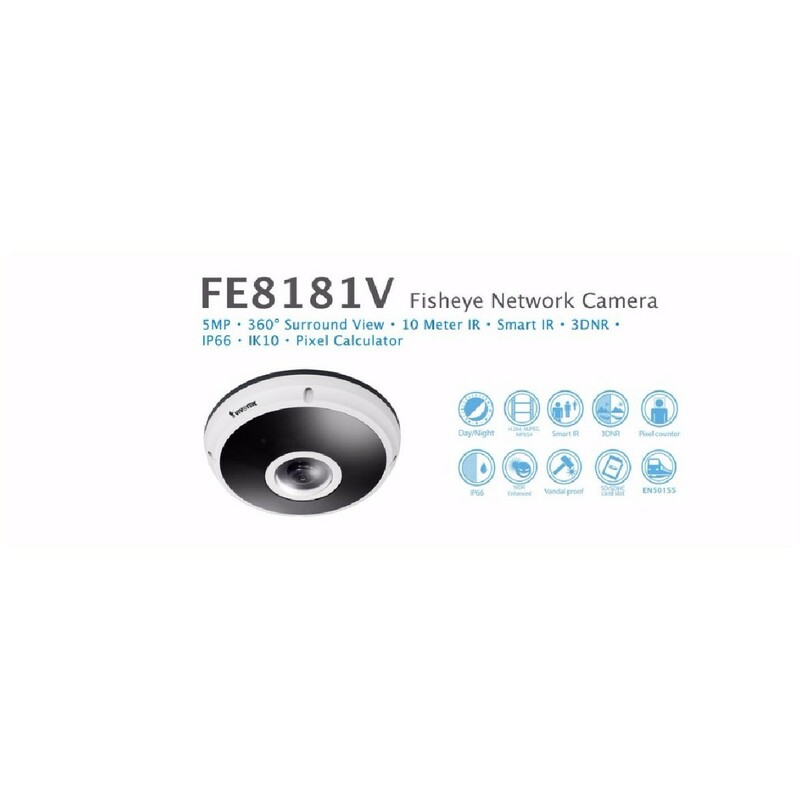 Featuring 3D Noise ReductionTechnology, it enables the FD8164 to capture clear, polished video under low-light conditions, which also helps to reduce bandwidth from sensor noise. The FD8164 supports the industry-standard H.264 compression technology, drastically reducing file sizes and conserving valuable network bandwidth. 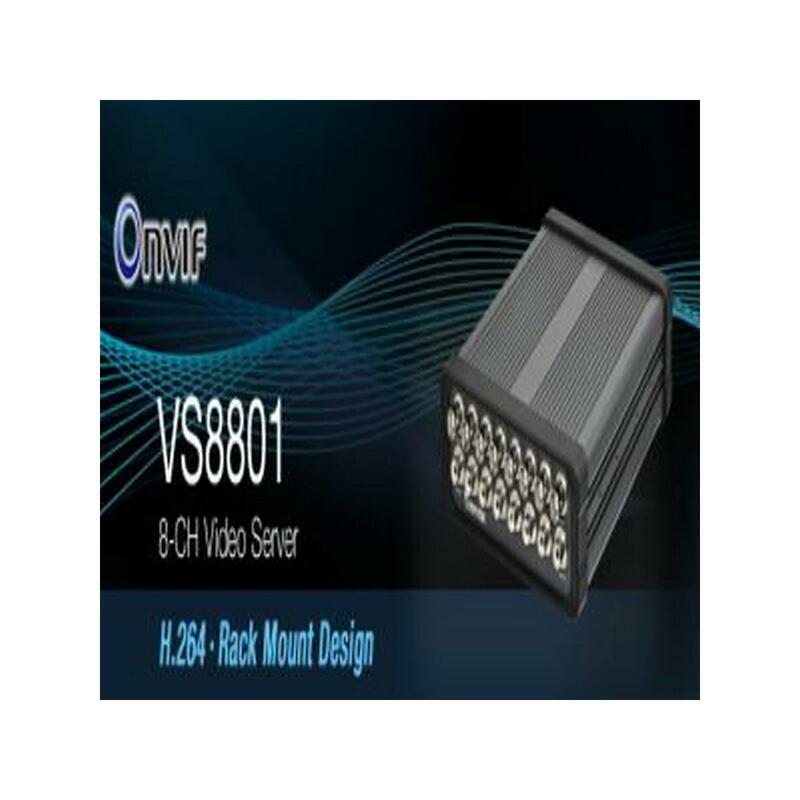 With H.264, and MJPEG compatibility both included, multiple streams can be simultaneously transmitted in any of these formats at different resolutions, frame rates, and image qualities for versatile platforms. 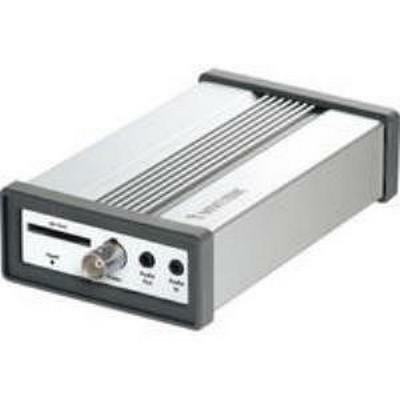 Thereby it further optimizes bandwidth and storage efficiency. 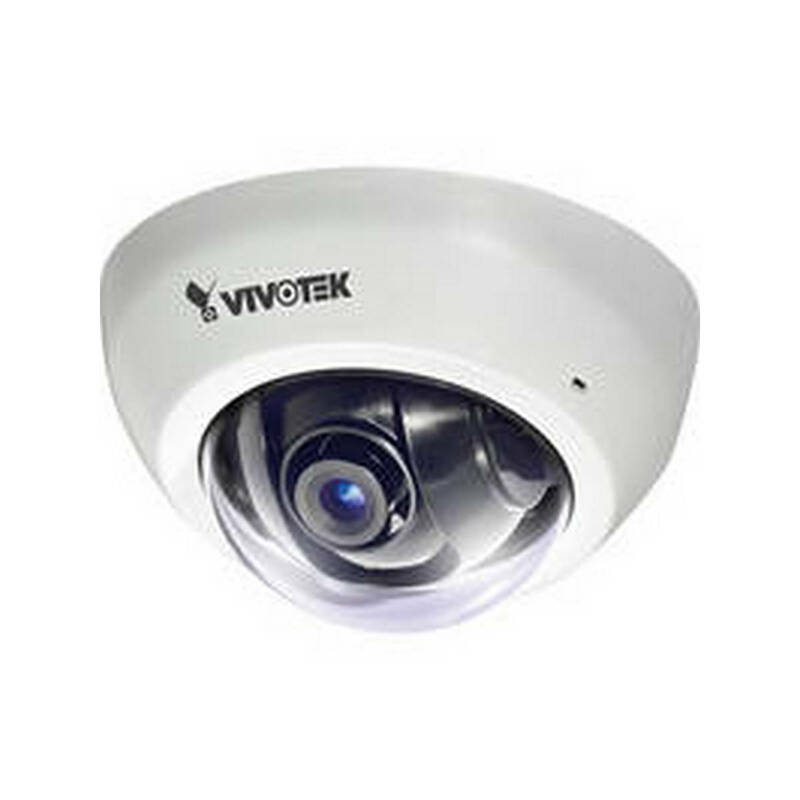 Incorporating a number of advanced features standard for VIVOTEK cameras, including tamper detection, 802.3af compliant PoE, MicroSD/SDHC/SDXC card slot, and VIVOTEK's 32-channel recording software, the FD8164 is the ideal solution for your indoor surveillance needs. 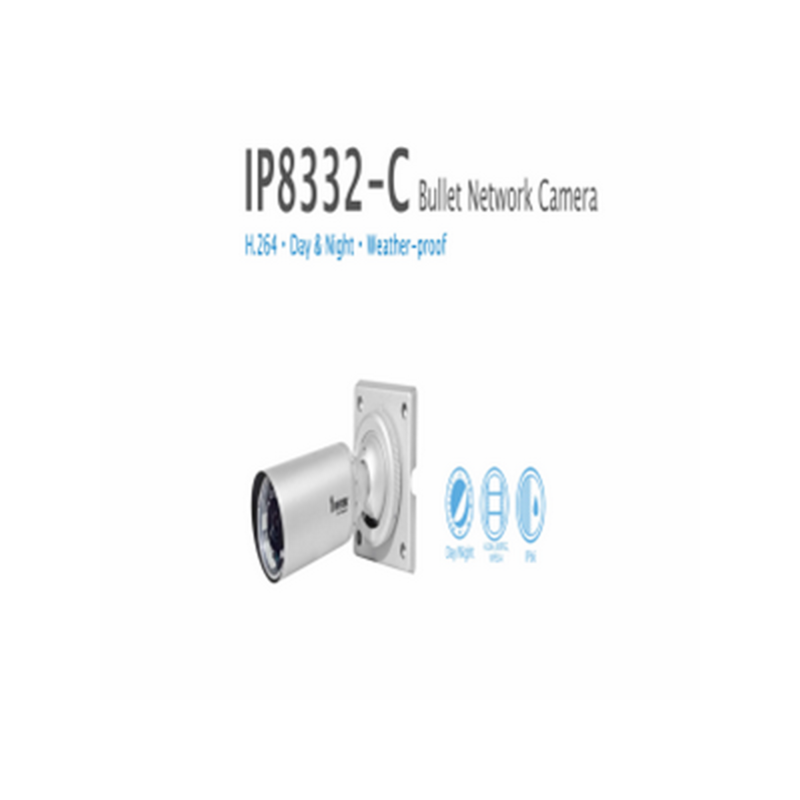 In order to adapt to constantly changing outdoor lighting conditions, the IP8364-C features a removable IR-cut filter as well as IR illuminators effective up to 20M for superior image quality around the clock. 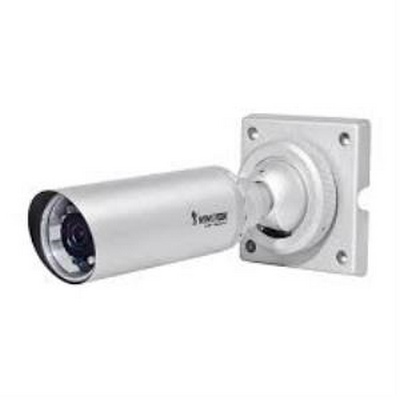 For protection against harsh outdoor environments, the camera is encased in an IP66-rated housing and weather-proof casing to withstand rain and dust. 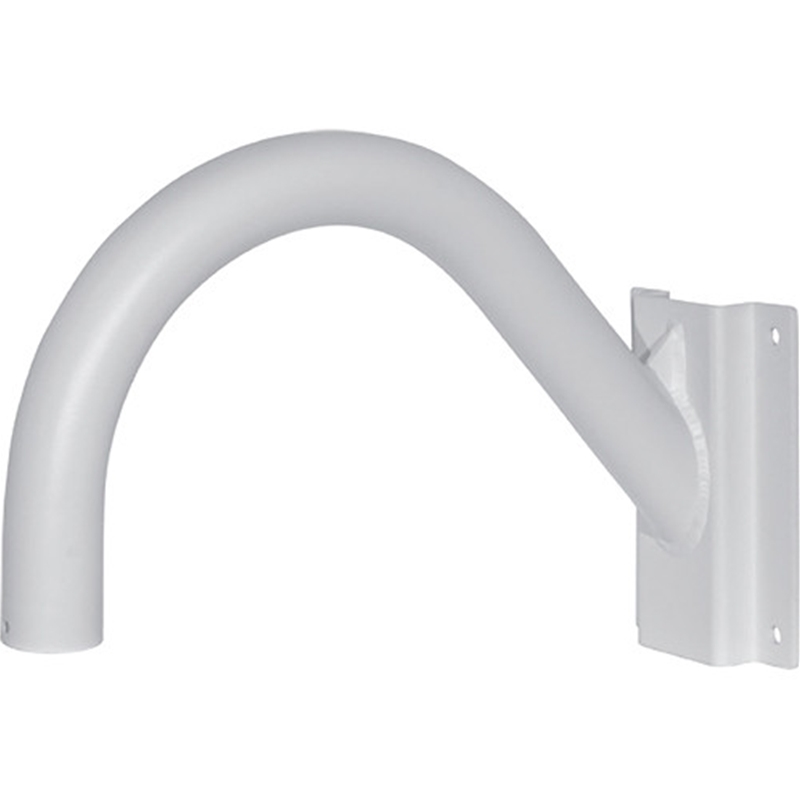 The IP8364-C further strengthens the robustness of the camera by protecting the cable within the bracket. 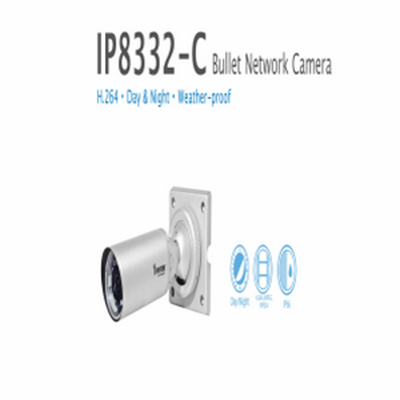 The IP8364-C supports the industry-standard H.264 compression technology, drastically reducing file sizes and conserving valuable network bandwidth. 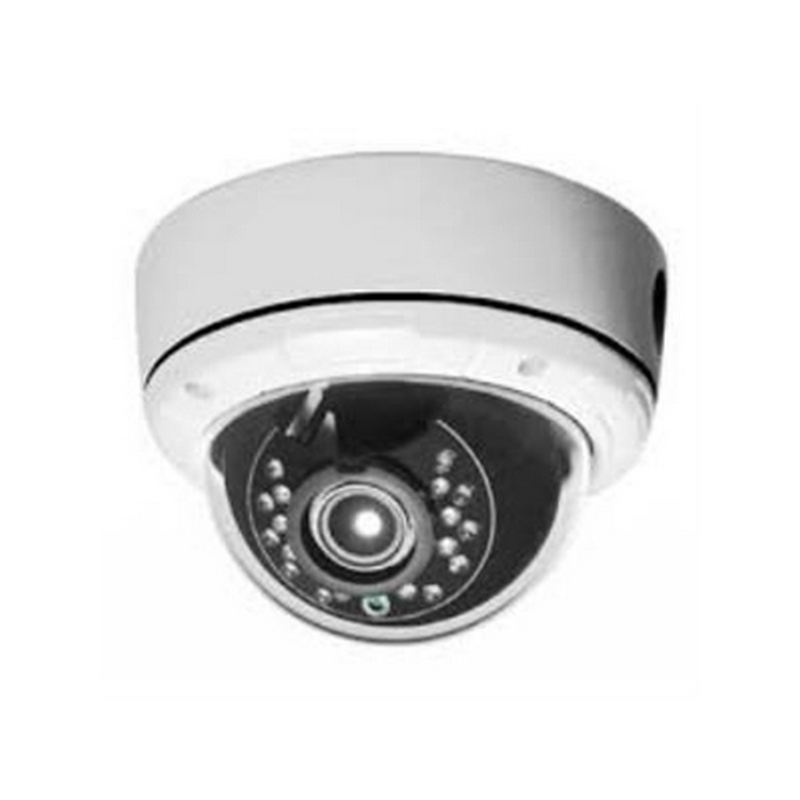 With H.264 & MJPEG compatibility all included, multiple streams can be simultaneously transmitted in any of these formats at different resolutions, frame rates, and image qualities for versatile platforms. The streams can also be individually configured to meet different needs or bandwidth constraints, thereby further optimizing bandwidth and storage. 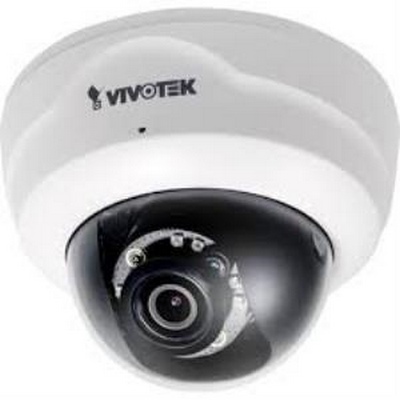 Incorporating a number of advanced features standard for VIVOTEK cameras, including tamper detection, 802.3af compliant PoE, MicroSD/SDHC/SDXCcard slot, and VIVOTEK's 32-channel recording software, the IP8364-C is the ideal solution for your outdoor surveillance needs. 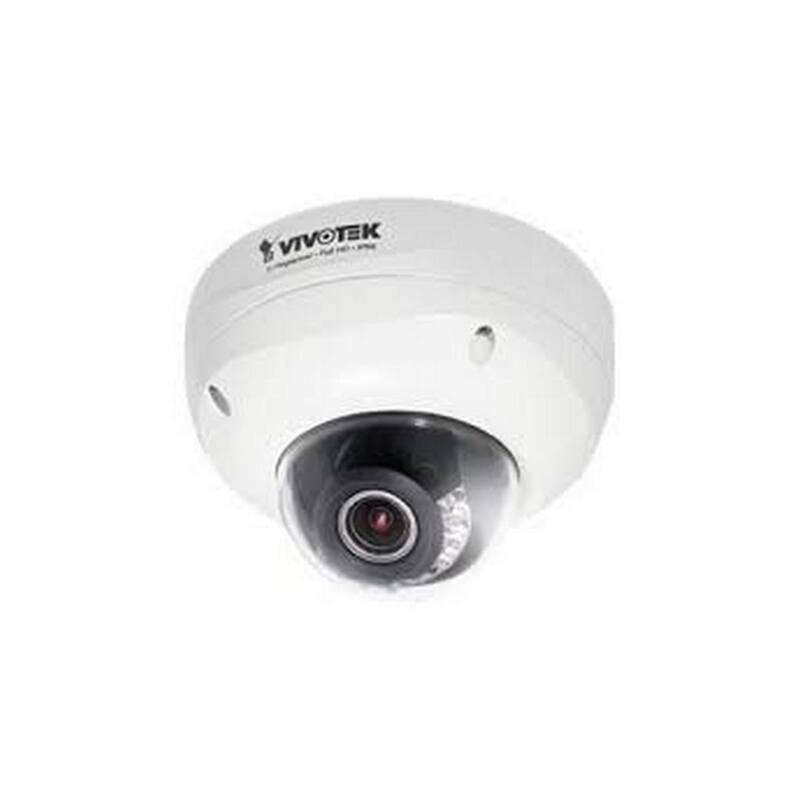 VIVOTEK FD8134 is an easy-to-use fixed dome network camera specifically designed for indoor security applications with a compact, stylish exterior. With a camera with a 1-megapixel sensor enabling viewing resolution of 1280x800 at 30 fps, users need to look no further for an all-in-one camera capable of capturing high quality, high resolution video. 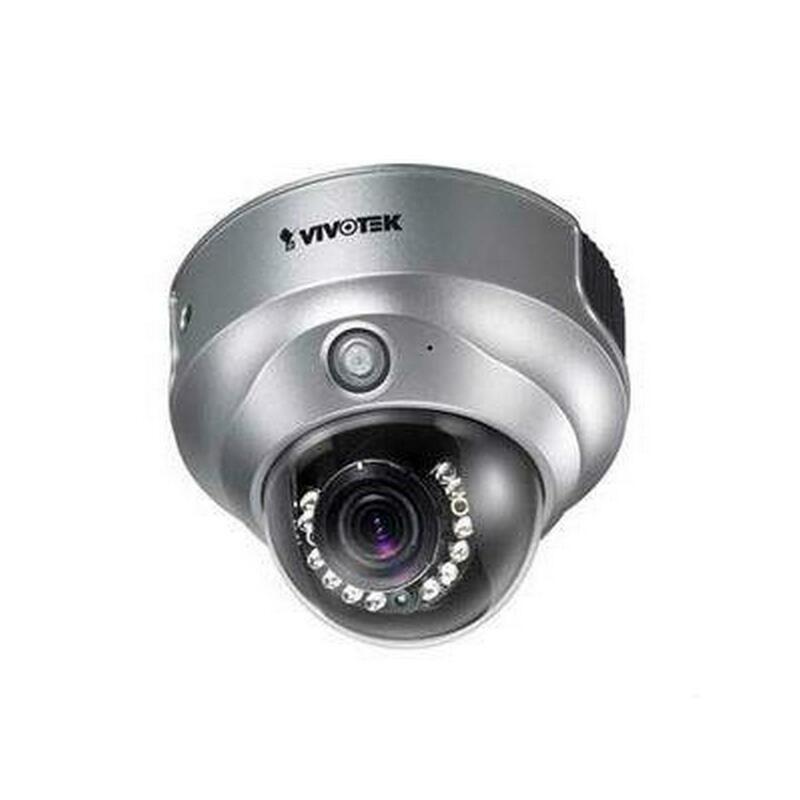 This camera supports the industry-standard H.264 compression technology, drastically reducing file sizes and conserving valuable network bandwidth. 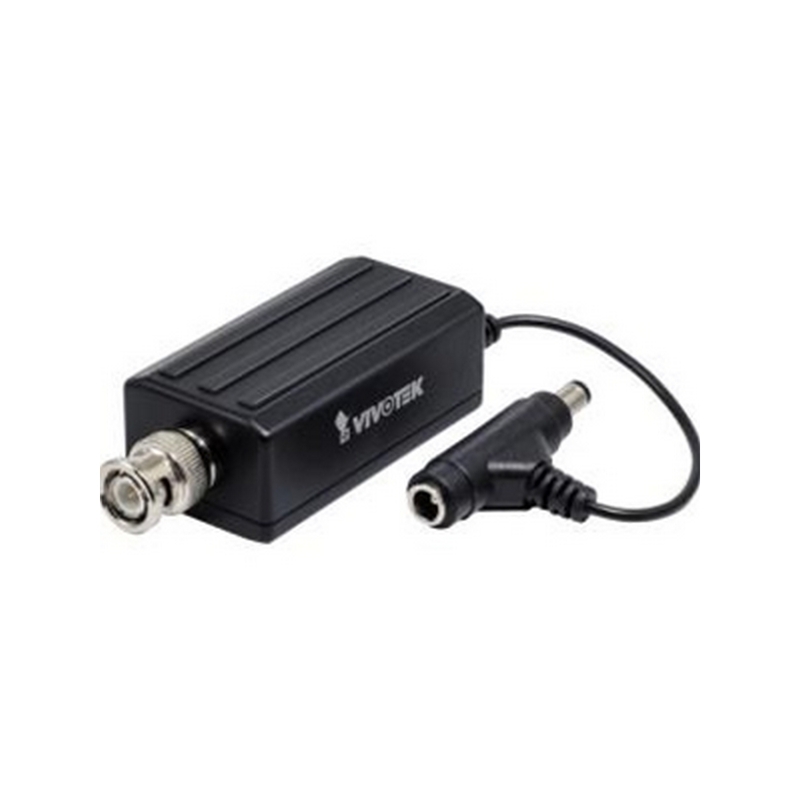 With MPEG-4 and MJPEG compatibility also included, video streams can also be transmitted in any of these formats for versatile applications. The streams can also be individually configured to meet different constraints, thereby further reducing bandwidth and storage requirements. 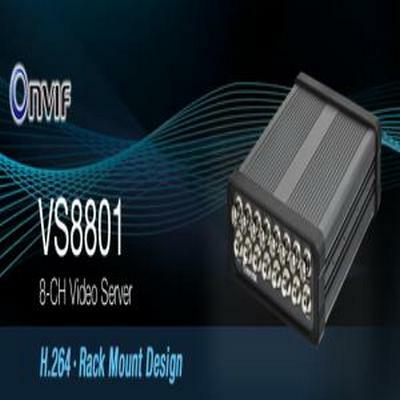 Users can thus receive multiple streams simultaneously in different resolutions, frame rates, and image qualities for viewing on different platforms. 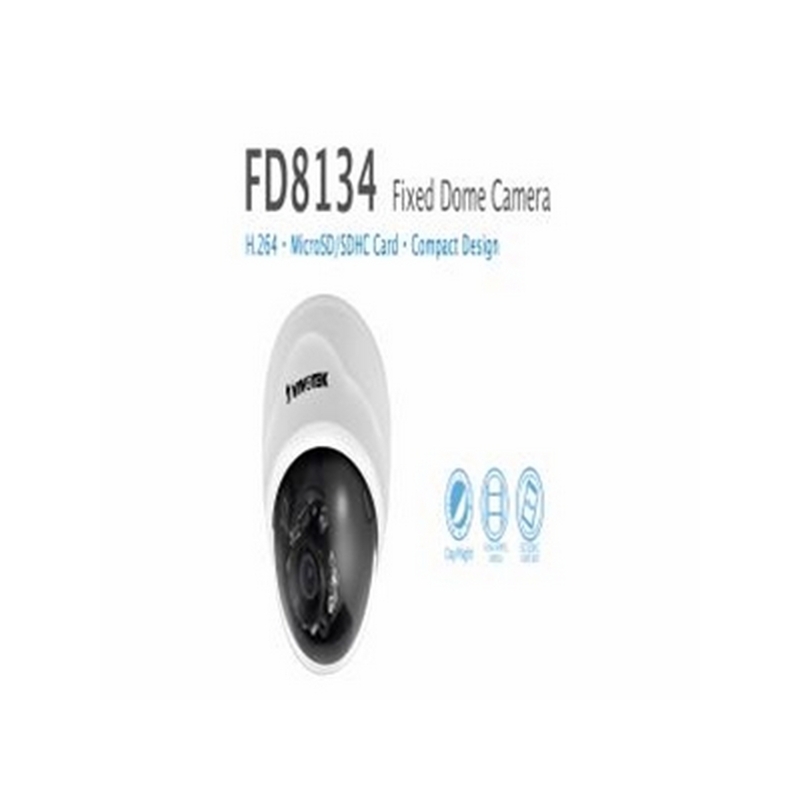 The FD8134 model is aimed at providing 24-hour surveillance for indoor applications and features true day and night functionality with a removable IR-cut filter and built-in IR illuminators. 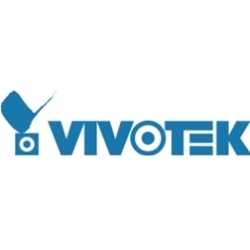 Migrate from an analog to a digital surveillance system with the compact VS8100 D1 H.264 1-Channel Video Server from Vivotek. 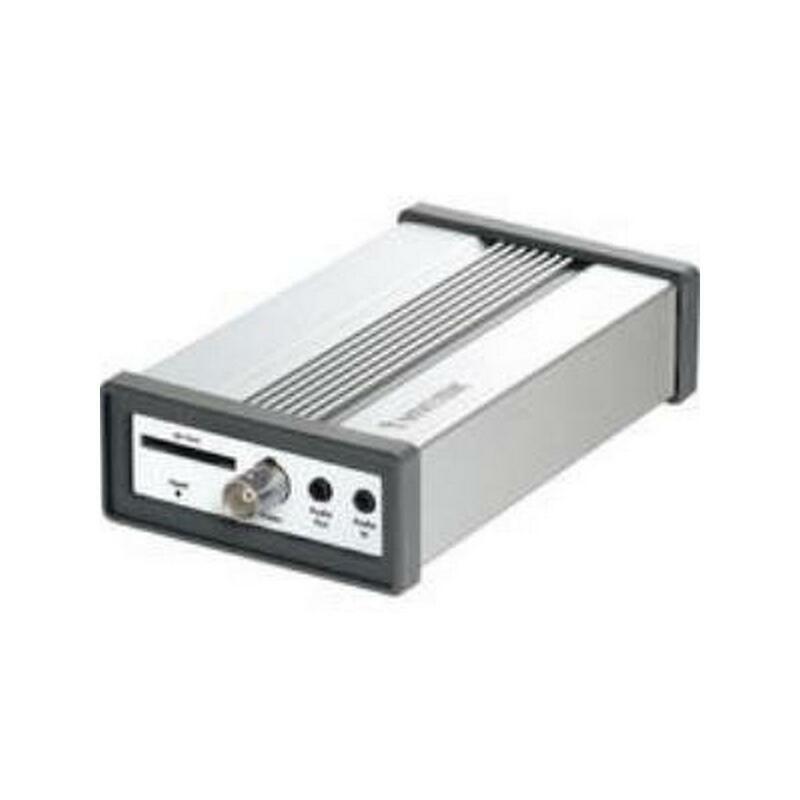 Offering both H.264 and MJEG video compression at a D1 resolution of 720 x 480 at up to 30 fps, this capable unit will easily convert your analog BNC video sources to a compressed digital signal. 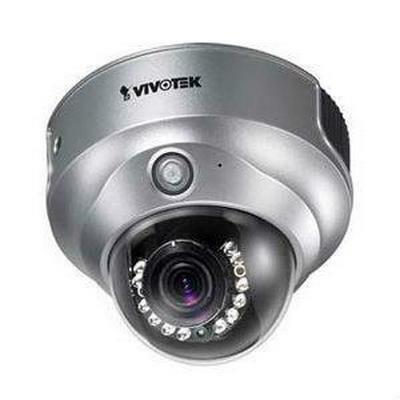 The VS8100 will also support up to 3 simultaneous streams with individually configured frame rates, resolutions, and image quality. 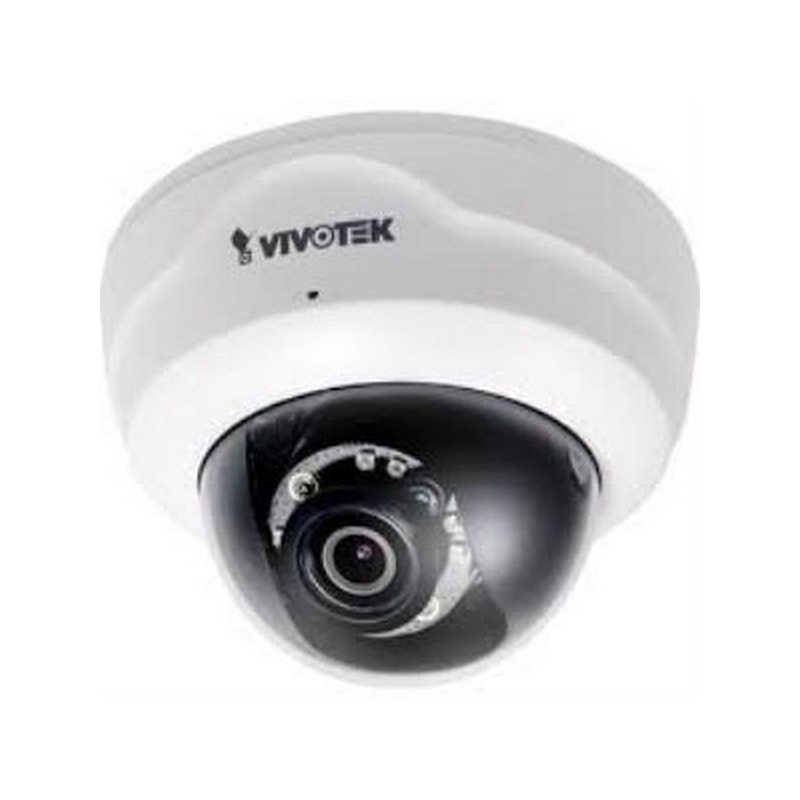 Furthering the unit's capabilities is an RS-485 port for PTZ camera control, triple window video motion detection, and live viewing for up to 10 clients. 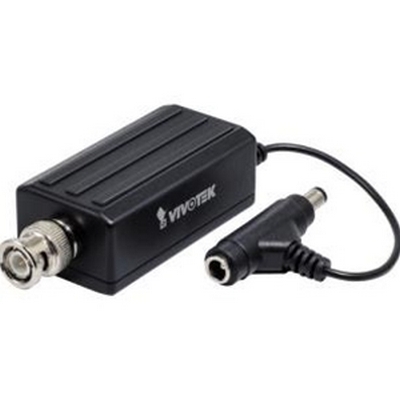 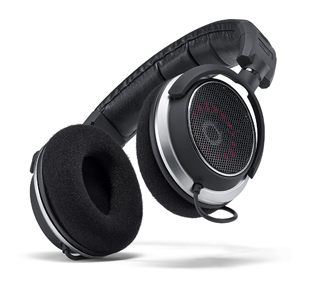 Along with this, it has a standard 3.5mm audio input and has 12 VDC power sharing with an analog camera. 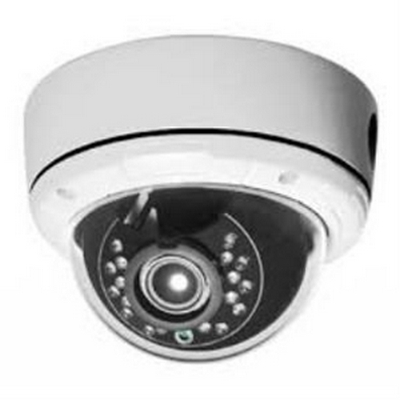 Working with the ST7501 Multi-Lingual 32-Channel Recording software users can create a large-scale IP surveillance system with ease. 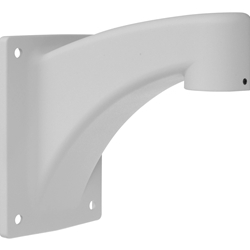 Also, smartphone applications are available for live monitoring off-site.